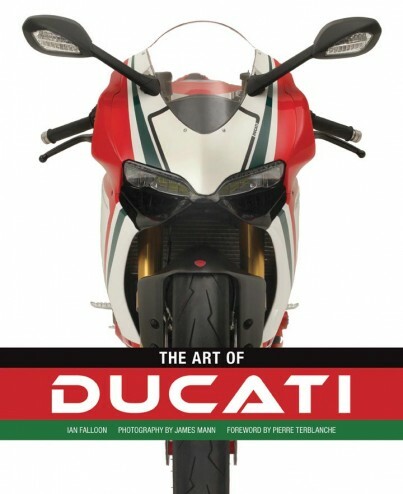 For Art of the Super Car, renowned automotive photographer James Mann brings 20 of the world’s most beautiful and desirable super cars into the studio. Removed from their ordinary environment and shot on black backgrounds, the photographer’s lens reveals not just the engineering brilliance of these cars, but also the inherent beauty in their form and details. 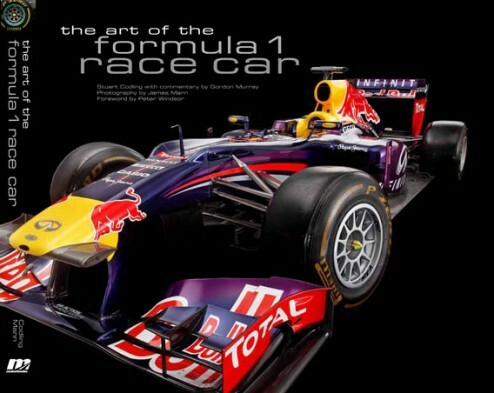 Classic and new models from the world’s most famous marques, including Ferrari, Lamborghini, Bugatti, Maserati, Aston Martin, and others will be featured. 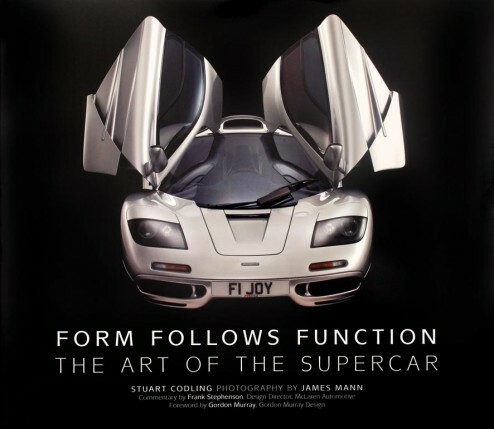 With historical and technical profiles by Stuart Codling and commentary by leading automotive designers, Art of the Super Car is a must-have for any automotive enthusiast’s library.